I have borrowed the text of this poem from PoemHunter.com. 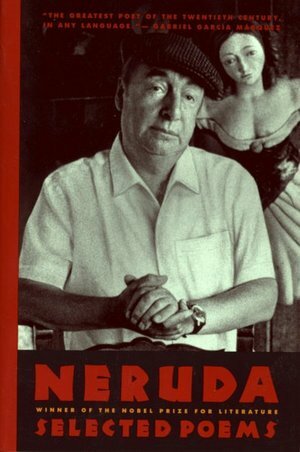 Posted in Culture & Arts, Writing and tagged Pablo Neruda, poetry. Bookmark the permalink.